Back in April I did a video for Sarah Urist Green & John Green’s Art Assignment, PBS Digital’s weekly series where artists devise ‘assignments’ for the viewers to complete. My assignment was: take a stroll until you find the quietest place within walking distance and document it with photo or video, sharing the results on social media via #theartassignment. Amazing documentation poured in from all over the globe. And here John riffs on my assignment in an airport for his wildly popular Youtube Vlog Brothers. 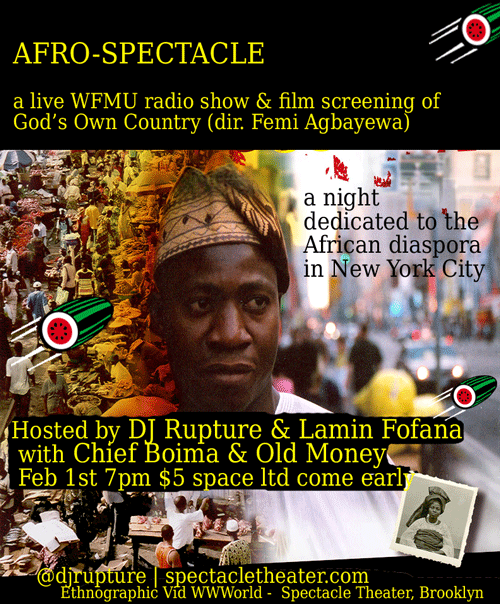 On Wednesday February 1st, at 7pm, DJ Rupture and Lamin Fofana will host a special 2-hour live radio show from south Williambsburg’s Spectacle Theater, with guests Chief Boima and Old Money. Palm wine and kola nuts are included with the $5 admission. Space is limited, so come early! 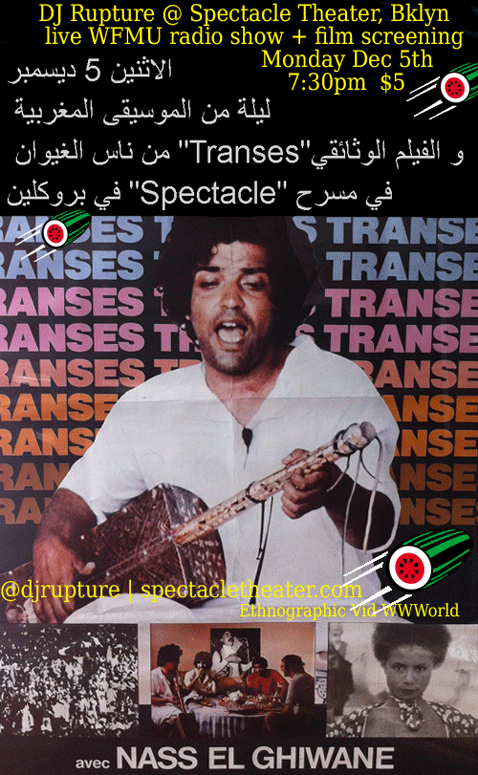 A reminder: you are invited to Spectacle Theater tonight, Monday December 5th, for an evening of live radio and a screening of Nass El Ghiwane film TRANSES, one of the best musical documentaries ever… and I’m not just saying that because I’ve been obsessed with Moroccan music since forever and did some touring with Nass El Ghiwane back in the day. TRANSES is a great, poetic introduction to the deliriously deep world of Maghrebi sound — and the social shifts it both anticipates and provokes. All the best documentaries document – give us a glimpse through a weltanschauung window – rather than explain (there are no voice-overs here, for example), and excellent translations mean that we get to experience the band’s lyrical power as well. So c’mon down! We’ll talk, listen, watch. 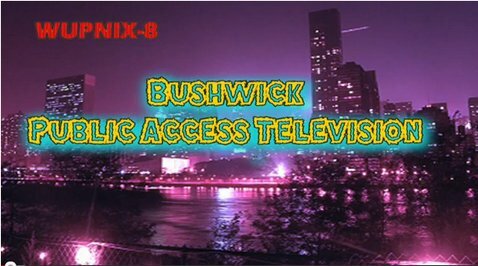 If Super Tight isn’t your favorite ersatz public access TV series yet, then you just wait… Puppets, gender melt, sketches — and, in this new Halloween special, an interview with my dark side. Remember: if you can’t beat them, join them start your own alternative economy slash media ecosystem. 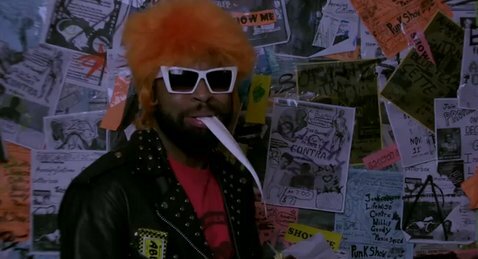 screenshots followed by SUPER TIGHT episode 2: Hollow Weenies. 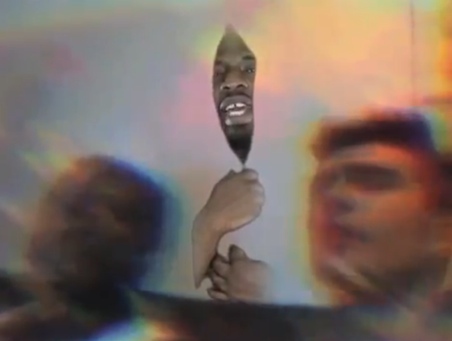 I wouldn’t ordinarily post promotional videos from Warp Records. But Brian blows this “interview” out of the water. I’d say more but I’ve signed a nondisclosure agreement. Via Geeta, who wrote the 33 1/3 series book on him. A divergent and passionate take on Aaliyah’s “If Your Girl Only Knew,” from the United Kingdom, a country that once taxed our tea. 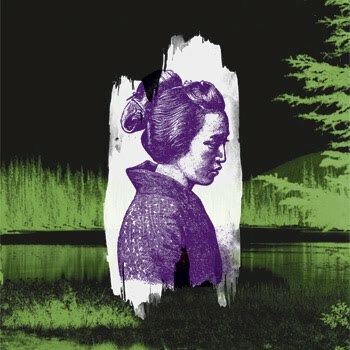 Forest Swords – If Your Girl It’s from the album/ep Dagger Paths. Except for the titles, it’s an excellent listen: well-produced minimal GGD-inflected Americana as manufactured in Liverpool. Plus or minus a Joy Division dubstep remix. * a late-night dance set on Friday (with Ben Frost opening). * a Saturday afternoon set in a theater. w/ Dirty Projectors and William Basinski! Remember: a seated audience is a captive audience. * and finally, Saturday night The Ex’s guitarist, Andy Moor & I will do our improv duo performance. Here’s a nice preview writeup of my hyperactive weekend. Sometimes Andy & I go way out. Sometimes, like here, I’ll let a beat play for awhile and we gather corners until it feels like a song. “Nothing lasts forever” writes Cesar Aira, “something else always happens.” Needless to say, it sounds – is – much better in Spanish. A side-effect of Andy playing with me is that he gets confused even more frequently with the popular British trance DJ of the same name. Eventually we’re gonna accidentally get booked to play with Tiesto, I know it! This snippet is from a show in Orleans, France. Photos by Andy.